I loved the welcoming. Greeted by the landlord on arrival and offered a welcome bottle of rose. Beautiful place, clean and so nice. Extremely helpful and friendly hospitality - excellent reception by the owner! Our stay here was fantastic. The hosts were so accommodating, nothing was too much trouble. The room had an amazing view of the sea,the beach was 5 minutes away. It was clean, really modern and looked really good, with lots of lovely small touches. There was even a safe and chairs for the beach. When we come back we will definitely stay here again! Thank you. Fantastic view and a really helpful and nice landlord. Loved it! The room was exceptionally clean and the owners of the property are very friendly. The view from the room was stunning. Merci Victoria pour votre accueil et vos conseils ! Lugnt boende, ändå nära till det mesta. Stor pool. Lock in a great price for Studio naturiste Venus – rated 9.2 by recent guests! 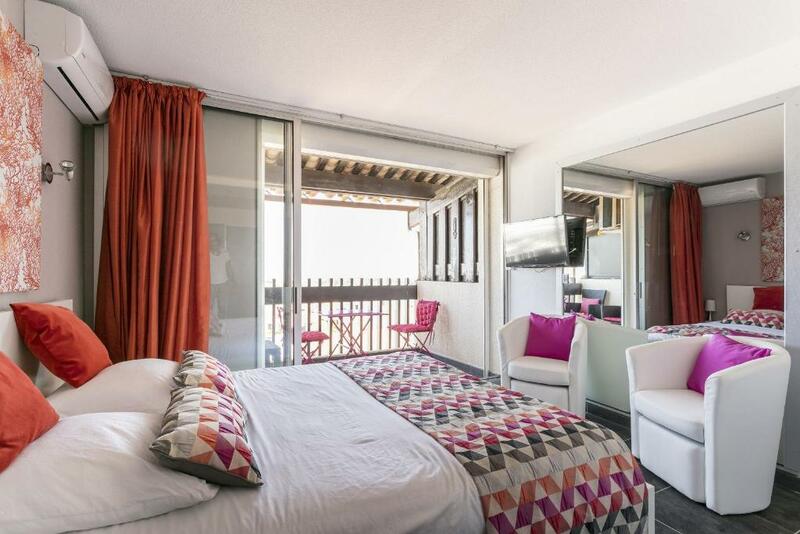 One of our top picks in Cap d'Agde.Located in Cap d'Agde, within 2.7 miles of Aqualand Cap d'Agde, Studio naturiste Venus offers accommodations with free WiFi, air conditioning and a private beach area. 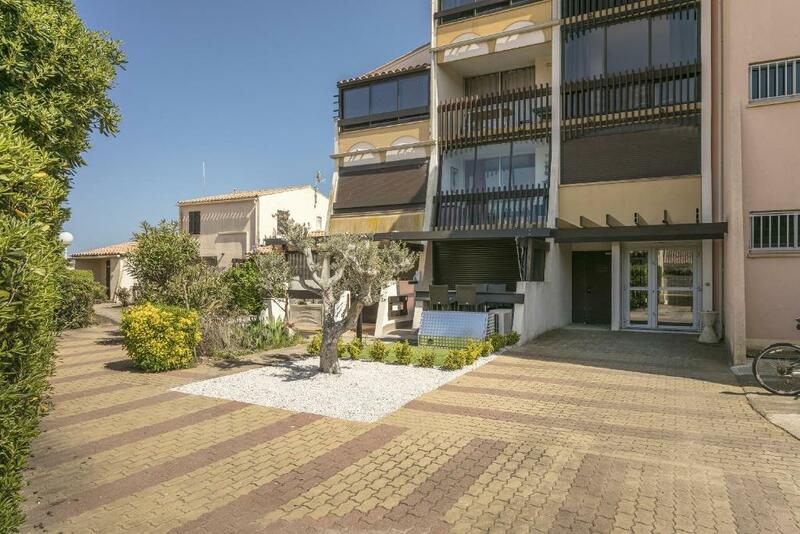 Guests staying at this apartment can use the fully equipped kitchenette and a terrace. The apartment has a flat-screen TV and 1 bedroom. The apartment has a seasonal outdoor pool. A bicycle rental service is available at this property. The nearest airport is Beziers Cap d'Agde Airport, 11 miles from Studio naturiste Venus. When would you like to stay at Studio naturiste Venus? House Rules Studio naturiste Venus takes special requests – add in the next step! Please inform Studio naturiste Venus of your expected arrival time in advance. You can use the Special Requests box when booking, or contact the property directly using the contact details in your confirmation.